What was Castle Rock’s biggest accomplishment in 2017? [Mayor Jennifer Green:] 2017 was full of a number of accomplishments in Castle Rock. The reopening of Festival Park in downtown ranks as a wonderful achievement and provides a great place for the community to gather for years to come. The town adopted a new comprehensive plan, a new transportation master plan and new water enterprise master plans — all of these plans seek to ensure a vibrant future for our town. What opportunity for the town are you most looking forward to in 2018? 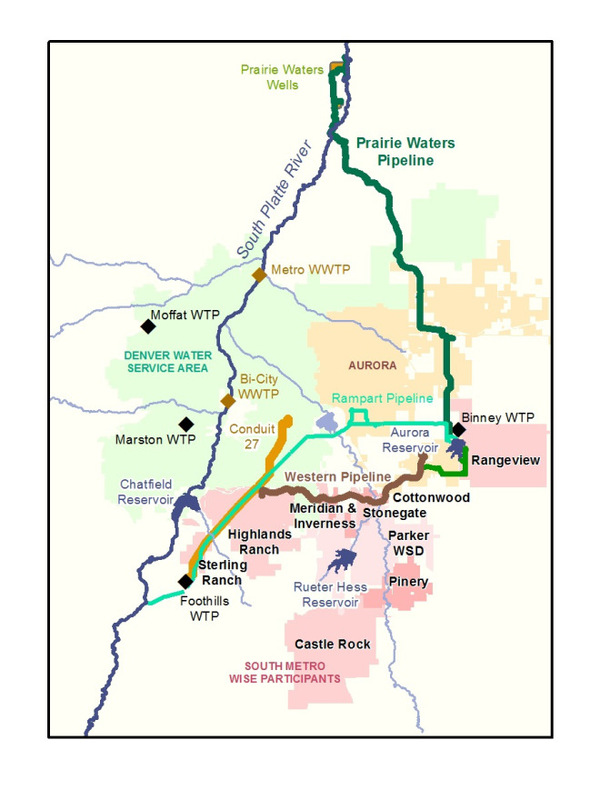 [Mayor Jennifer Green:] The successful completion of the WISE project in 2018 will provide a new source of renewable drinking water for Castle Rock from our water partnerships in the metro area. We anticipate the start of construction for the initial phase of the Collaboration Campus in 2018 — this innovative effort with Arapahoe Community College, Colorado State University and Douglas County School District will bring a greater variety of higher education opportunities to Castle Rock. We also have transportation improvements coming along Founders Parkway, at Allen Way and Crowfoot Valley Road, and at Wolfensberger and Coachline roads. Water agreements are always tricky, a matter of give and take. Most importantly, they require cooperation. 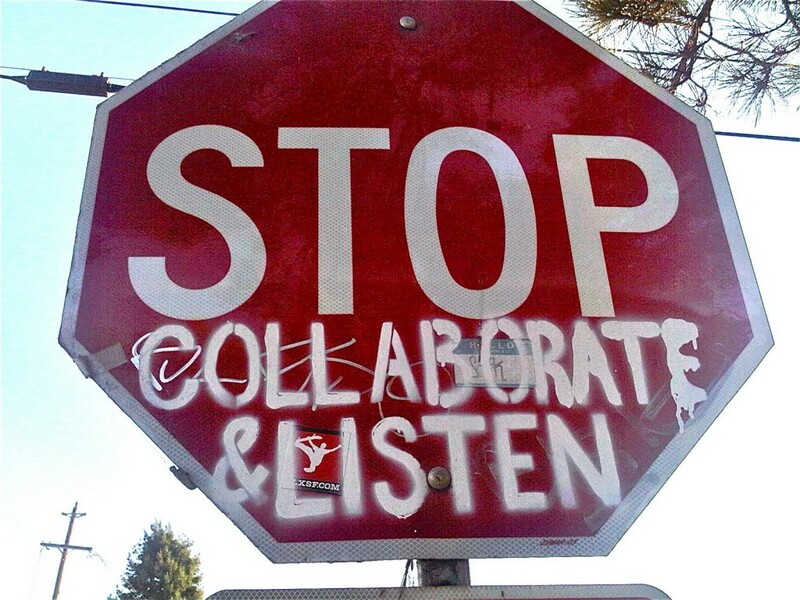 That’s the message Patricia Wells, general counsel for Denver Water, will bring to the Arkansas River Basin Water Forum when she kicks off the second day of the forum on April 27 at Hotel Elegante, 2886 S. Circle Drive, Colorado Springs. The two-day forum will feature panels and tours to discuss water issues of concern to the Arkansas River basin, and El Paso County in particular. Wells has represented Denver Water since 1991, coming on board just after the EPA veto of Two Forks. It changed how the state’s largest water provider dealt with the growth of its system, as well as the way it treated its neighbors. Wells came superbly prepared for the job, with her background as Denver City Attorney and as a staff attorney for the Environmental Defense Fund. In the case of Denver Water, that has meant two of the most far-reaching agreements in the history of Colorado Water, both occurring during Wells’ tenure at the legal helm. They were very different types of negotiations. The first was the Colorado River Cooperative Agreement, which brought together 40 parties, primarily on the Western Slope, which had fought for decades over Denver’s appropriation of Colorado River water. 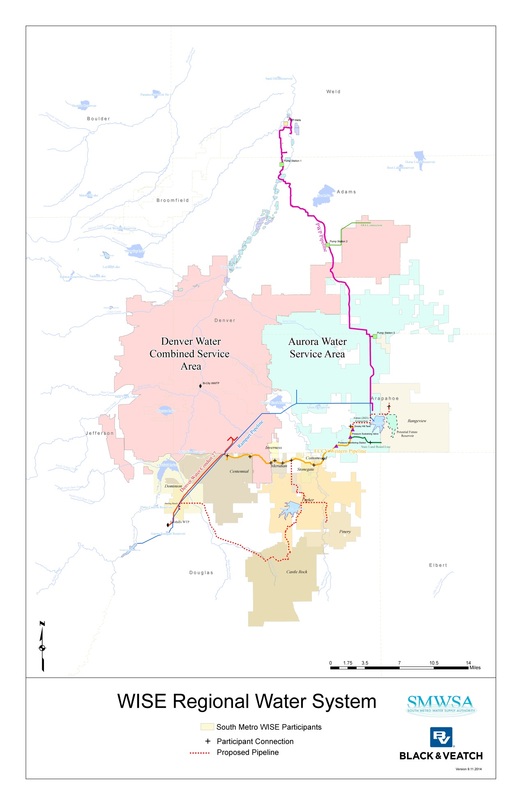 Denver sought the support, or at least lack of opposition, from the communities in order to enlarge Gross Reservoir, a key supply for Denver Water located in Boulder County. The second was the WISE (Water Infrastructure and Supply Efficiency), which looked at how Denver, Aurora and water providers in the South Metro Water Supply Authority could pool resources. They were far different negotiations, but the common thread was the need to work together for common interests and to overcome operational hurdles. 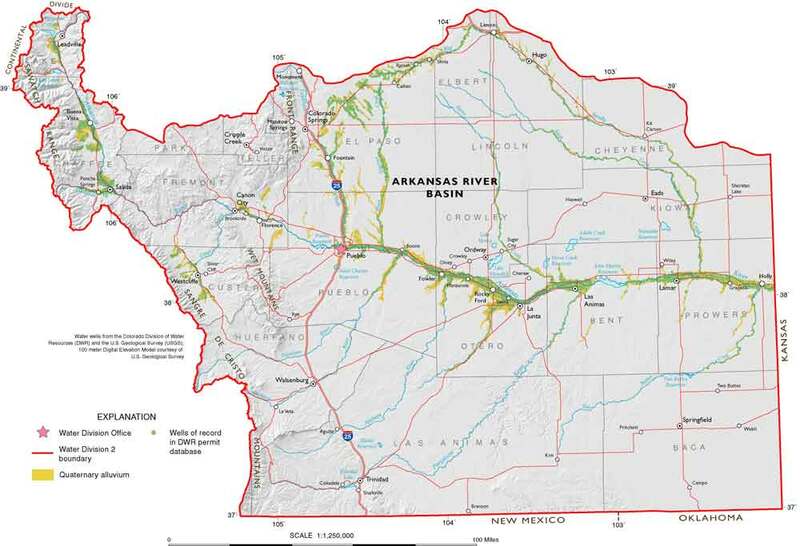 The Upper Arkansas River Voluntary Flow Management Program, which will be discussed in one of the workshops at the forum, is an example of multiple parties working together in the Arkansas River basin. That program has been in effect since 1991. Registrations and information about this year’s forum are available at http://www.ARBWF.org. The South Metro [Water Supply] Authority received a 2016 Metro Vision Award from the Denver Regional Council of Governments for the WISE Partnership. The WISE Partnership will benefit roughly 2 million people and it will bring a sustainable water supply to south metro communities. When water deliveries begin in early 2017, some of Colorado’s fastest-growing communities will be able to partially replace non-renewable groundwater.